Every home has some amount of carpet and many homes have an abundant amount. Most homes have carpet in their bedrooms and living rooms and this means that there is a lot of space to keep clean. The carpet takes a lot of damage and collects a lot of dirt. Most homeowners will take care of the main cleanliness of a home’s carpet but the deep cleaning is left to a professional carpet cleaner. One way to keep your carpets clean is to run the vacuum every day, this will remove excess dirt, debris and allergens. You should also take time to spot clean whenever something is spilled on the carpet. If you want your carpet to last you should have them cleaned by a professional carpet cleaner on a regular basis. This is what removes the deep dirt and stains that are hard to get out otherwise. 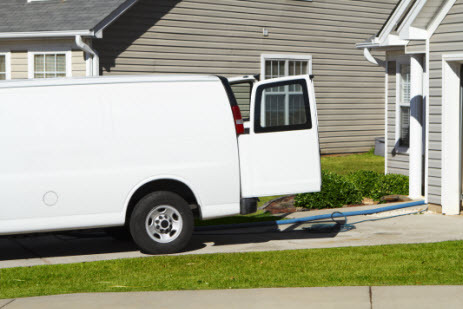 LA Valley Steam Carpet Cleaning has prepared a list of some considerations that can help you know how much a professional carpet cleaning might cost you. Size: One of the main factors that will help a technician determine the price of a cleaning is the size of the rooms that need to be cleaned. This means that you need to know what rooms you want to have cleaned and this includes hallways and stairs. You can tell the technician the approximate square footage to get an estimate on the cost. State of Carpet: The health of the carpet and the age of the carpet will help to come up with a cost for the job. If the carpet is older or it has not been treated in a long time the cost may go up. This usually is determined when the technician comes to the house and looks at the carpet. They will look for old and hard to remove stains. They will also ask about pets stains and odors that you may notice as the homeowner. These will all factor into the price of the job. 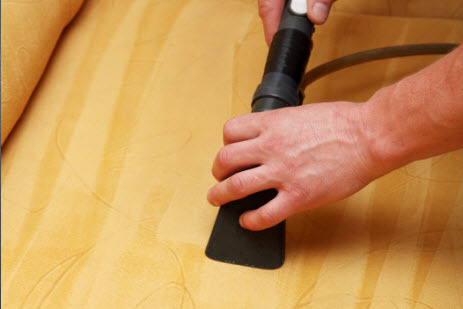 Carpet Cleaning Options: The technician will go over the cleaning options that they offer for your specific area. They will also talk to you about pre-treating areas of concern that may need more work. Once you have chosen the method of carpet cleaning that you think works best for you and your carpet a price can be set.